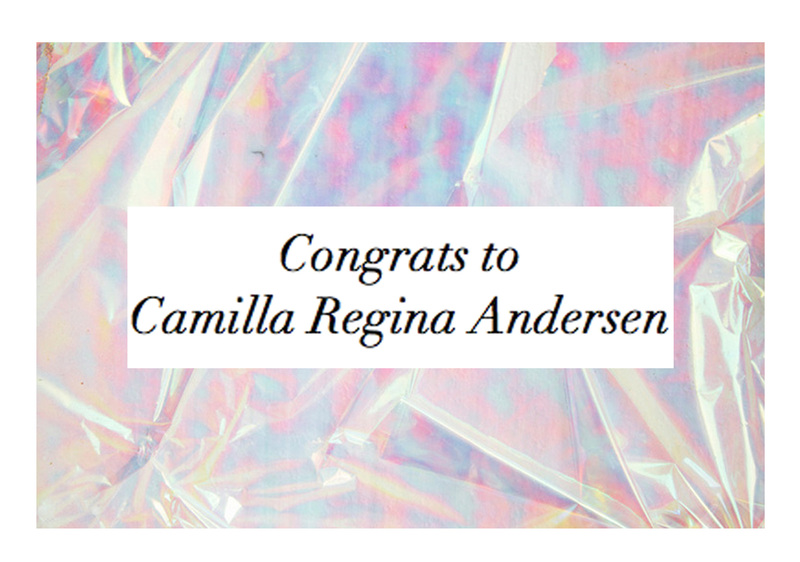 congrats to you camilla regina andersen! you are the lucky winner of my competition! a mail has been sent to you ♡ and a special thanks to all who participated. stay tuned to see what’s next in line for my next advent competition.